Thank You for taking One SMALL Step for PWS! Join us for our 8th Annual One SMALL Step 5K! 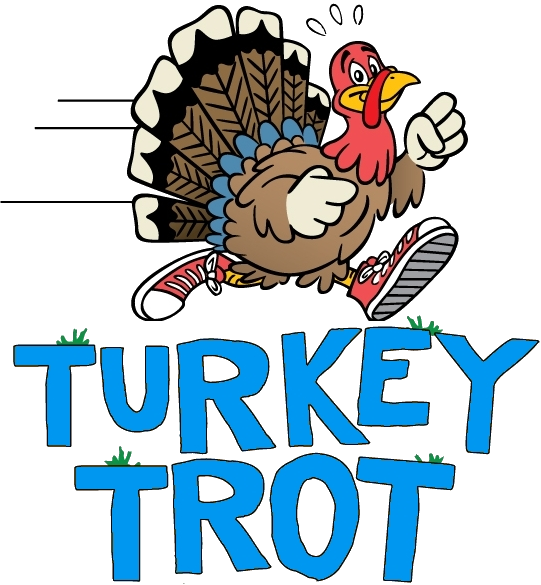 Spend Thanksgiving morning supporting Prader-Willi syndrome and burning off pre-Thanksgiving calories! Join us for a morning of family fun at Mulberry Park in Houma! 5K Turkey Trot will follow!